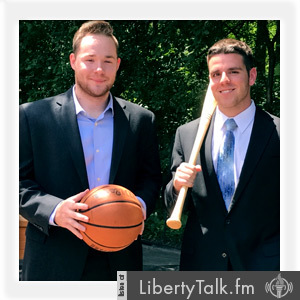 This week on The Sporting Edge, Witz and Roz go through the MLB regular season awards. 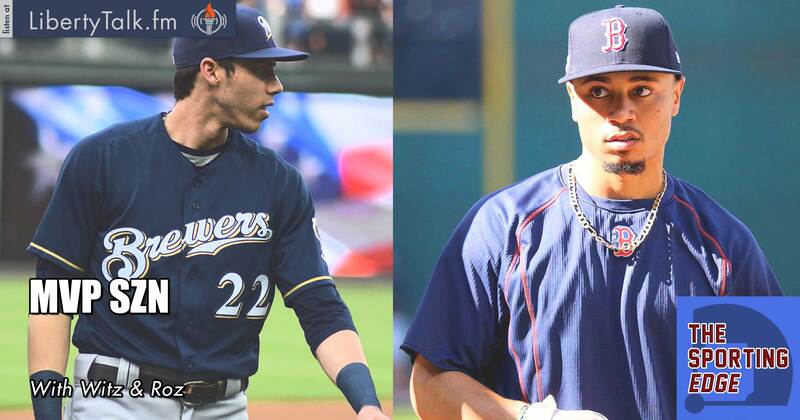 Christian Yelich and Mookie Betts took home the MVP awards in the N.L. and A.L. respectively, while Jacob deGrom and Blake Snell took home the Cy Young. We are one week closer to playoff time and Notre Dame faces a tough test vs. #12 Syracuse. There are a lot of one loss teams out there that are vying for that No. 4 playoff spot. Drew Brees continues his reign among the passing leaderboards as his Saints put up 50 points vs. the hapless Bengals. We’ve got the game of the year coming up this week with Chiefs vs. Rams. Carmelo Anthony’s time in Houston is sadly coming to an end after only 10 games. And the next night the Rockets actually knocked off Golden State! Stay tuned for more updates next week.